When the lender or repossession agent overlooks the terms of the signed loan agreement, during or after the repossession, the borrower may be able to take legal action against the lender or car repossessor. Whether you fell behind on payments or not, the lender must follow a number of rules before and after a car is repossessed. 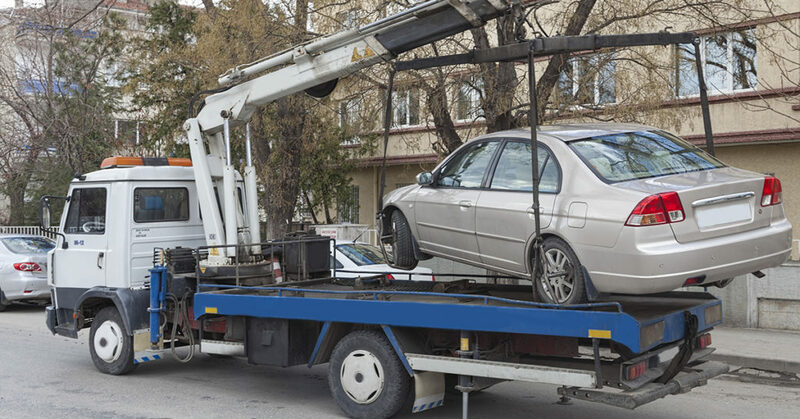 If your car, truck, motorcycle, boat or RV was repossessed within the past 6 years, Flitter Milz will evaluate whether the repossession of your vehicle was handled properly. Gather the following documents and send them to us for a legal review. Your loan agreement, or Retail Installment Sales Contract (RISC), is the document signed at the time of purchase. This document is prepared in three parts: the white copy is for the lender; the yellow copy is for the dealership; and the pink copy is for the borrower. The document can be over-sized. On the front, the financial aspects of the purchase are detailed, such a the cash price of the car, downpayment, licensing and registration. As well, details related the financing are listed, such as the percentage rate, finance charge, total number of payments, monthly payment amount and total cost of credit. Your signature is required on the front of the loan agreement. The reverse side of the agreement will state additional terms of the loan agreement such as, how payments are computed, agreement to make payments as scheduled, maintain insurance on the vehicle, and what options the lender has if the borrower defaults on these terms. Once a vehicle has been repossessed, the lender is to send the borrower a Notice of Repossession, or Notice of Intent to Sell Property. This letter details terms for the borrower to retrieve the vehicle. If the borrower is not able to retrieve the vehicle, the lender will sell the repossessed car, truck motorcycle, boat or RV at an auction or private sale. After the sale, the lender will send a letter to the borrower, detail the selling price of the vehicle, deduct that amount from the balance owed on the loan, and present a Total Balance remaining due on the loan. 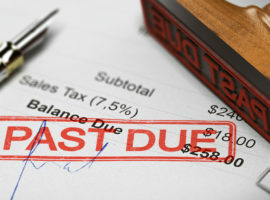 You should always keep an accurate record of payments made on a car loan, especially if you may be facing repossession due to missed or delinquent payments. Contact the lender and request a complete loan payment history. Review the lender's records for the date the payment was received, the date that the payment was applied to your account, and then, how that payments was applied - principal, interest, late fees, etc. Frequently, the collection of any remaining balance due on an auto loan will be turned over to a collection agency. A collector's efforts must comply with the Fair Debt Collection Practices Act, whether the debt is owed or not. Flitter Milz will review any collection letters that have been sent to borrowers as the result of a repossession. 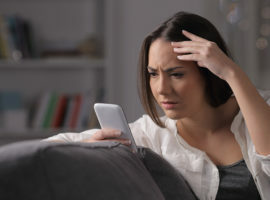 Flitter Milz has pursued several matters against lenders that have improperly repossessed vehicles, and the collectors that have made contact with the borrower about auto loan deficiencies through the use of violating collection tactics. Our firm will provide a free legal evaluation to help determine whether the borrower's legal rights have been violated by the lender after the repossession, and by the debt collector once the vehicle is sold. Contact Us for a free evaluation of a potential violation of your consumer rights by lenders and debt collectors.